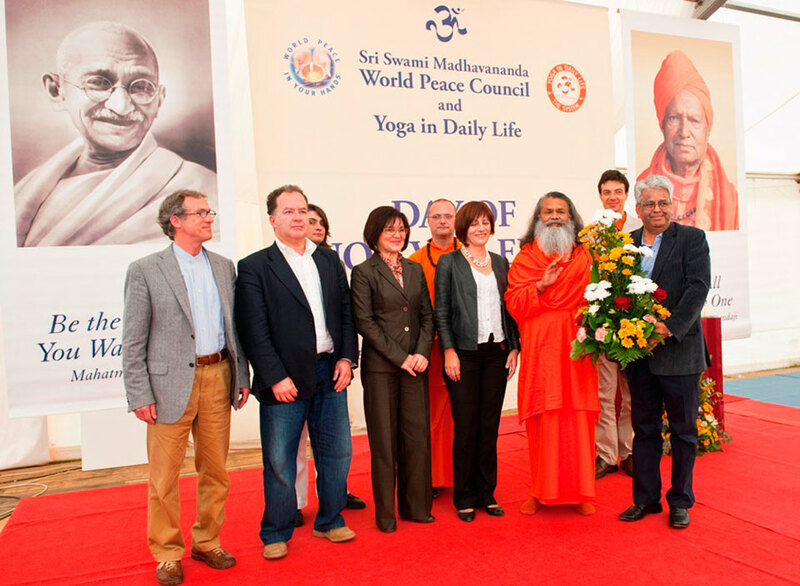 The one-day-event „Day of Non-Violence for World Peace“ that took place on Saturday, October the 2nd on the UN International Day of Peace was the highlight of the yoga retreat organized from September 24 till October 3 in the historical town of Umag, Croatia at the coast of the Mediterranean Sea. 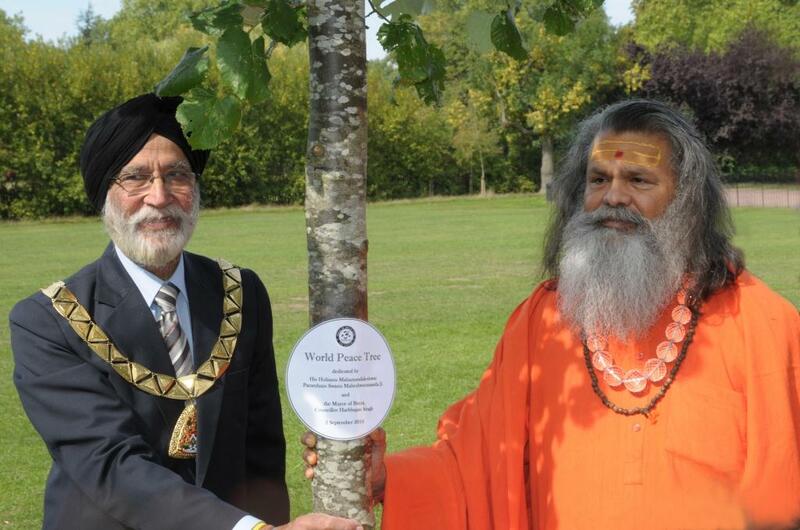 In ex-Soviet Union, Cherkassy, city of Ukraine, H. H. Mahamandaleshwar Paramhans Swami Maheshwaranandaji was officially invited by the Mayor of Cherkassy to plant a Peace Tree in the city park. 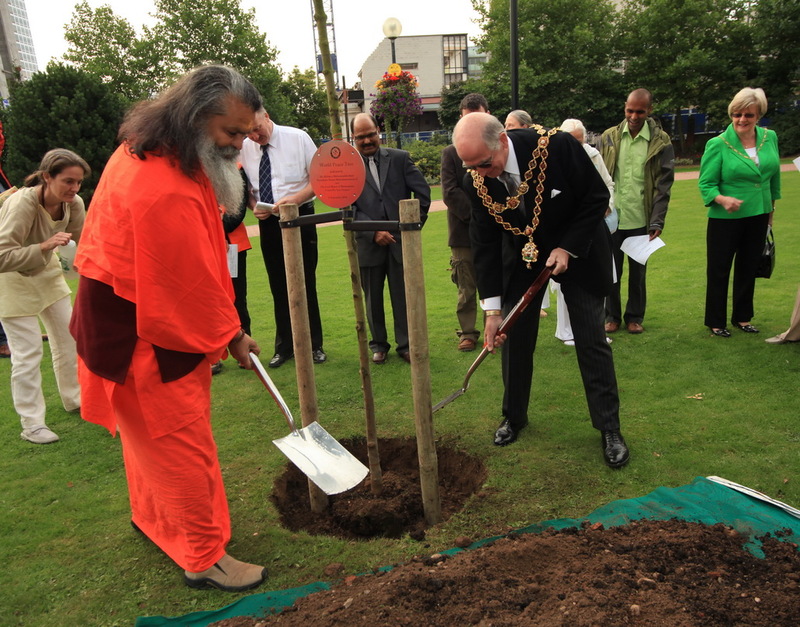 Paramhans Swami Maheshwarananda, simply known as Swamiji, and Mr Harbhajan Singh, The Mayor of Brent, today planted a symbolic Peace Tree, dedicated to the local community, in Queen's Park, Thursday 2nd September 2010. RAKSHA BANDHAN FESTIVAL - "International Day of Women's Protection".